Mr. Branson, we couldn't agree with you more. 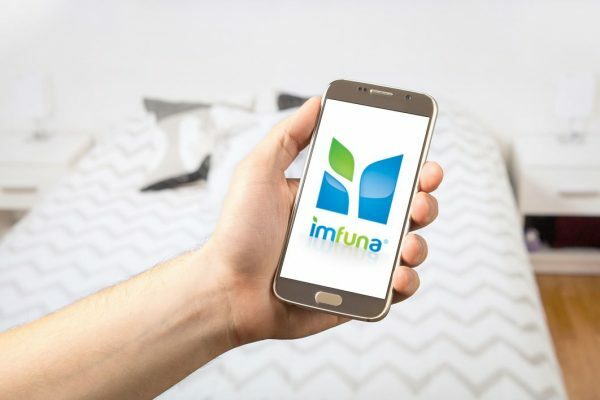 Imfuna was created to do just that, to improve the lives of our users. We wanted to help make the inventory process easier from start to finish. And things are about to get even easier. We are delighted to announce that Imfuna has partnered with two of the most well-known names in real estate software, Qube and Fixflo, as well as with the Deposit Protection Service, the U.K.’s national safeguard for tenants and landlords. By integrating with these industry frontrunners, we now provide an even more streamlined system to you, our Imfuna user. Qube: Integrating with Qube, a leader in property management software, makes your business even more efficient than before. You now only have to input property, landlord, and tenant data once. From there, publish your report and all report and maintenance requests are automatically sent right back to Qube. You save time, producing exponential benefits for your business. How easy is that? Fixflo: We have joined up with Fixflo, one of the top names in property repair software on the market today, to streamline your job from start to finish. This partnership offers you the ability to input property, landlord, and tenant data only once. After you conduct your inspection from the Imfuna app, publish your report and all new issues, along with supporting photos, are sent to Fixflo, ready for assignment and resolution, with the tap of a button. That means less work for you and more time to focus on expanding your business. What could be better? 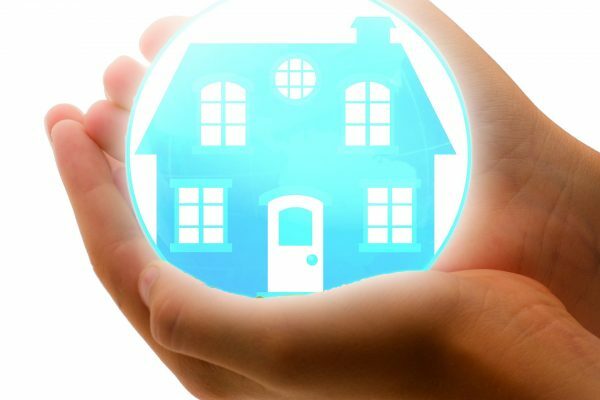 DPS: Imfuna has teamed up with the Deposit Protection Service to provide faster and more efficient service for both landlords and tenants. Any inspection performed with Imfuna Let, including side-by-side comparison reports, can now be sent directly to the DPS by entering the DPS Deposit ID and pressing the DPS button on the Saved Reports tab. Your inspection is sent straight to the DPS, no printing or trips to the post office. Boom. Done. Where can I learn more?We've been working hard to create these seamless integrations, and we would love to show them to you. Test drive these integrations on the Imfuna app today, call or email support@imfuna.com. Imfuna showcased the partnerships at the ARLA Annual Conference and Exhibition this month. Imfuna was created by property professionals, for property professionals. The partnerships with Qube, Fixflo, and the DPS raise the bar, giving you the ability to launch your business to the next level. Hey, thanks for the post. Really thank you! Cool. Thank you for your blog post. Much thanks again. Want more. Thanks-a-mundo for the article post. Really thank you! Fantastic. I really liked your blog post. Really thank you! Cool. I think this is a really great blog. Many thanks again. Want more. Fantastic blog article. Thank you! Really cool. You are very professional in the way you write. You have the best software and the best integration partners! Thank you!!!! !